We have discussed it time and again that all of the old fashion is coming back in style and some of my absolute favourites as of late have been everything centered around stripes and gingham. 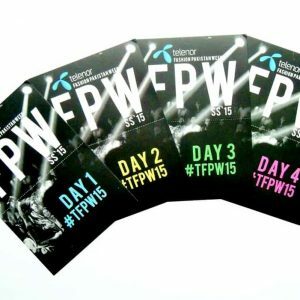 The two prints have been so popular in the world of fashion and I have seen nearly everyone from the Duchess of Cambridge, Kate Middleton, to supermodels, to all the stylish babes in town, rocking either or both of these.Hence, it is safe to say that these prints have to be incorporated into your wardrobes in order to stay trendy. Stripes and gingham are iconic and reminiscent of the last century as both the prints were fairly popular when it comes to old Hollywood. In fact, if you look up the history of these prints, you would know that these are actually more than just a century old, which just this goes to show that stripes and gingham can be never forgotten. Hands down, stripes are for everybody and that is the beauty of this print. It is not restricted to a certain age or gender in any way. From a toddler to a high school student to anybody in their 70s, just about anyone can easily pull off stripes. There are also many ways in which stripes can be worn. I personally love the formal looking pinstripes but also adore the combination of different types of stripes. The addition of colour can add a playful flare and it can also be tuned in a hip or retro fashion. Speaking of retro, a lot of iconic actresses in the past, like Marilyn Monroe and Audrey Hepburn, have donned stripes. Therefore, it is no surprise that the hottest trend for the New York Fashion Week in Spring 2017 also happened to be stripes. 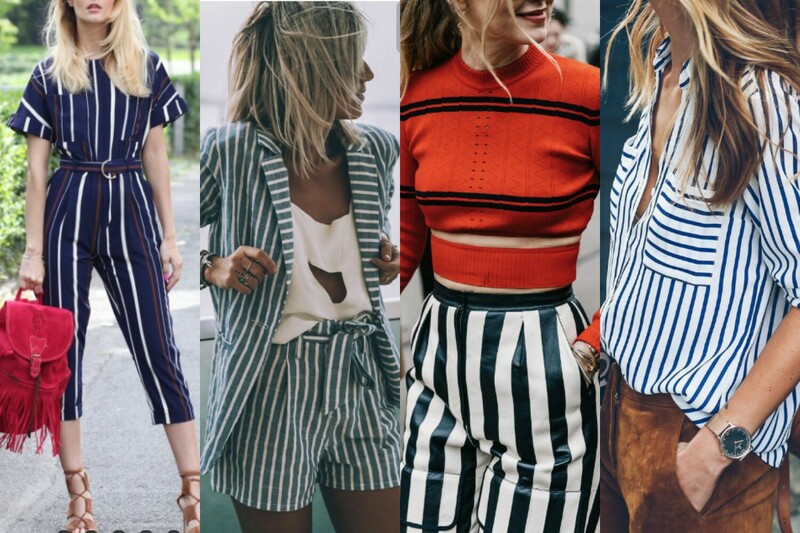 So, go on and pull out all your striped clothes from the last decade, if not the century, and we shall soon discuss how to style them too in present times. Gingham is another print that has resurfaced recently and while my oldest memories associated with it remind me of baby doll frocks and socks, the kind we have all worn in our childhood, this too is not just restricted to girls. I recall, Levi’s launched some menswear gingham shirts a while back and nearly every guy I knew, owned one. 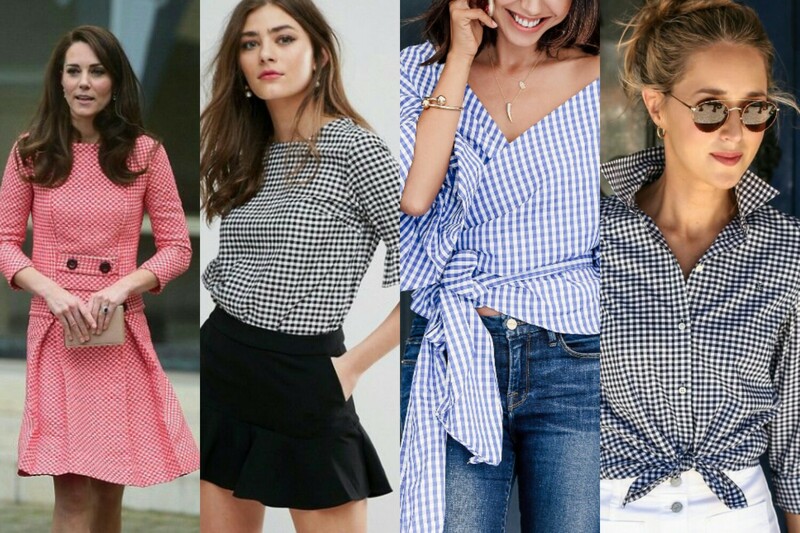 So, it is great to see that gingham is coming back in style for women too and honestly, I am so eager to get incorporate it into my own outfits. I love the look of gingham in monochrome, but it does really matter how you choose to style it because otherwise, it can easily pass for a school uniform. On the contrary, the print becomes spring appropriate if it is in pastel or bright colours like pink and yellow. Just like stripes, gingham has also been worn a lot in the past by Hollywood actresses and it was great to see Kate Middleton in a red and white gingham dress recently too. I think the Duchess did it justice by maintaining its vintage vibe with her choice of fabric and the big round button detailing. Pinterest has always been my favourite place to look for inspiration as it is literally a photo directory of all things pretty. Therefore, I find it to be more resourceful than Google too when it comes to finding the images of what’s hot. I have several fashion boards on my own Pinterest account and most of the photos in this post are from there too. 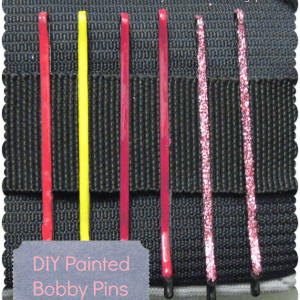 In case, you would like to see more of these, just make sure to follow me on Pinterest as I regularly update my boards. Alternatively, of course, you can resort to fashion magazines. However, if you are someone like me, who does not have access to printed western fashion magazines, then you can always look for them online too as most popular magazines from around the globe now have their own websites too. Still, if you feel the need, the best place to look for inspiration is definitely Hollywood itself, and what better way to keep up with the Kardashians or just about anyone than to stalk their Instagram regularly. Stripes and gingham look so effortless yet put together that these prints can be the easiest ever to style. If you want to for an every day, laid back look, just throw on a printed tee and you are good to go. For somebody who wants to keep things nice and formal, a button down shirt, jumpsuit or even a two-piece matching suit is the way to go. However, if you want to dress it up and go crazy, wear something that has ruffles, bell sleeves and exaggerated cuts to be precise. 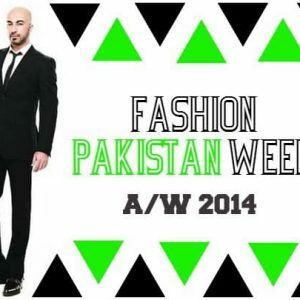 Both the prints can be worn in any way imaginable so why just stick to clothes? You can certainly include the design into your accessories, like neck scarves, headbands, handbags, watches, shoes and the list goes on. One way from the old Hollywood days was to wear stripes and gingham skirts and trousers with more of a plain blouse but you can always amp up the look with some colour. This, in particular, is a great way of wearing the designs if you do not want to look too casual but also do not wish to look overdressed. I am sure, just about every fashion brand has these popular runway prints in stock at the moment, but I recently got some striped stuff from Zaful* which I will be showing you all soon. I have not checked the local stores for quite some time now but the last I checked, I did not see either of these on the racks. So if you are someone like me who finds it tough to get the latest western wear in stores, do check out Zaful as the rates are always pretty good. I am also planning on getting some gingham shirts next and would love to know where else do would you guys suggest me to shop from in Pakistan. So these were all my thoughts and picks! 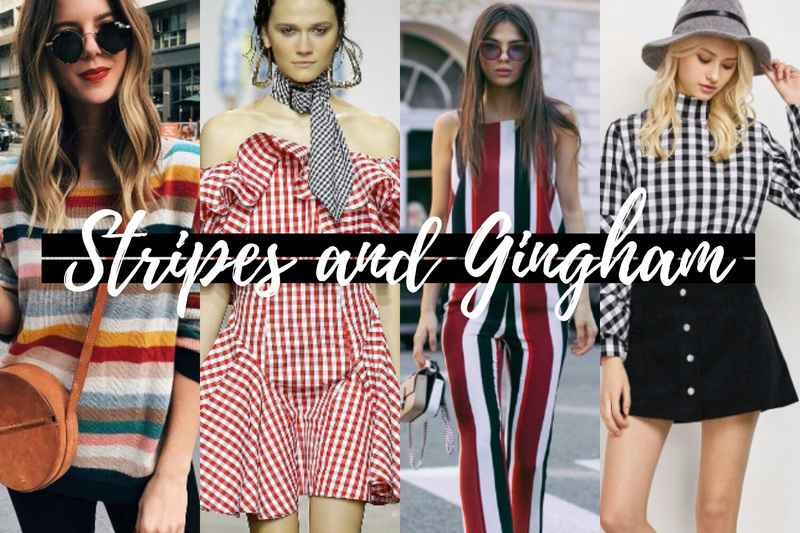 Now, I would like to know what do you guys think of Stripes and Gingham and which of these outfits would you love to wear yourself? Leave a comment down below. Psst! If you have been an avid reader of my blog, you must have noticed my absence in the month of April. I am really sorry for not having enough content scheduled but I have just been very busy for the past couple of months due to some personal and professional reasons. However, now that I am back, be ready for an avalanche of blog posts!